When you think of throw rugs, you probably think of plush, warm blankets for snuggling under when the weather is cold outside. Summer throws are an option to offer comfort and style when the weather is warmer and you just need something to keep the chill off. 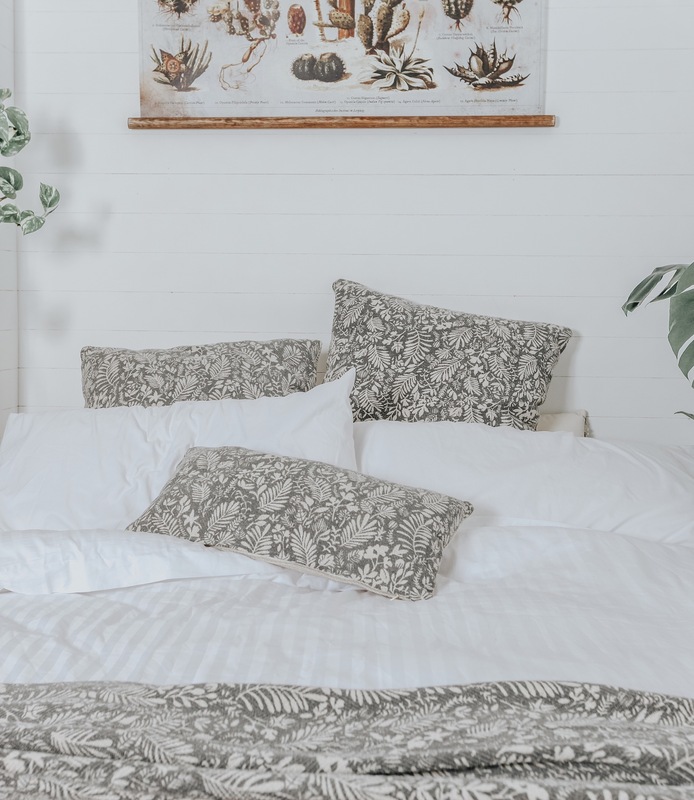 Summer blankets need to be a little lighter than a traditional throw rug, so you won’t overheat, but just as soft and stylish. 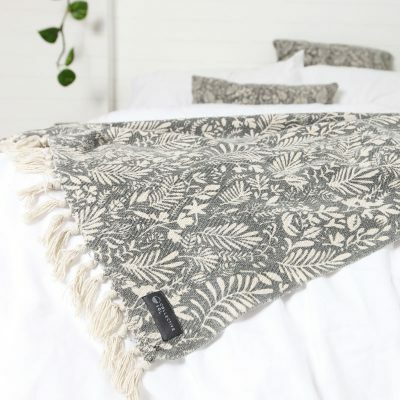 We ship summer cotton throws Australia wide, so whether you’re spending your summer in Bondi or Broome, we’ve got you covered. Our summer throws come in a range of colours, styles and materials to help you spruce up your home for the new season, whatever your aesthetic. They also make the perfect Christmas gift for a loved one. We also have rugs and towels to suit every taste and colour scheme. 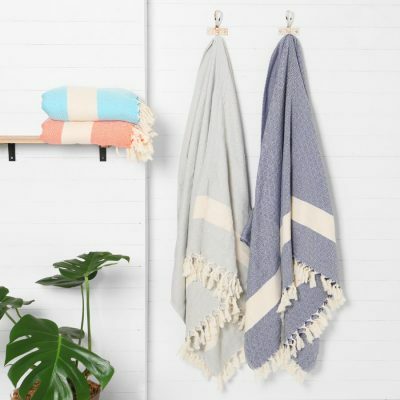 A light summer throw not only keeps you warm when the air conditioner is up a little too high, but it also doubles as a luxury picnic blanket to pop in a basket and go for those summer adventures in the mountains, by the seaside or wherever you find yourself over the holidays. Get your throw rug or picnic blanket Australia wide within a week thanks to our super fast shipping. Shipping is free on orders over $100, and only $9 for smaller orders.